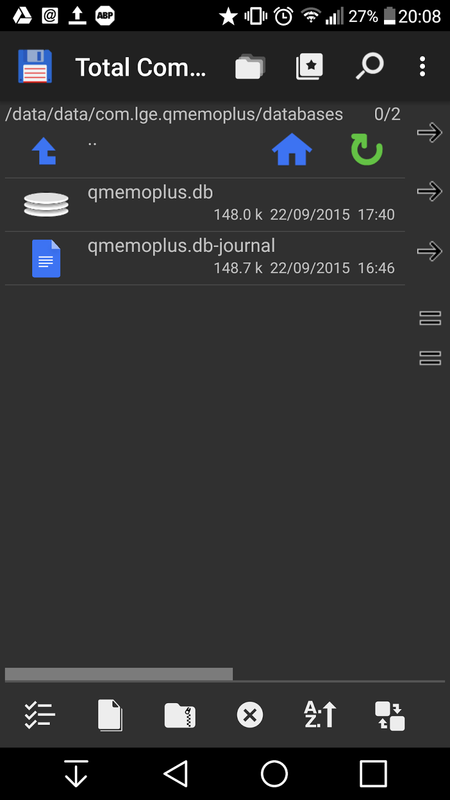 For a bit of context, I "backed up" my LG QuickMemos from the "storage/emulated/0/Android/data/com.lge.qmemoplus" folder (friendly reminder to backup your LG phone with the official LG Bridge app), and started to delete some fairly important notes - or at least, notes that were important - since I had full faith in the back-up safekeeping any residue important information (so much so, in fact, that I cleared my clip tray, and emptied out the inbuilt QuickMemo trash). 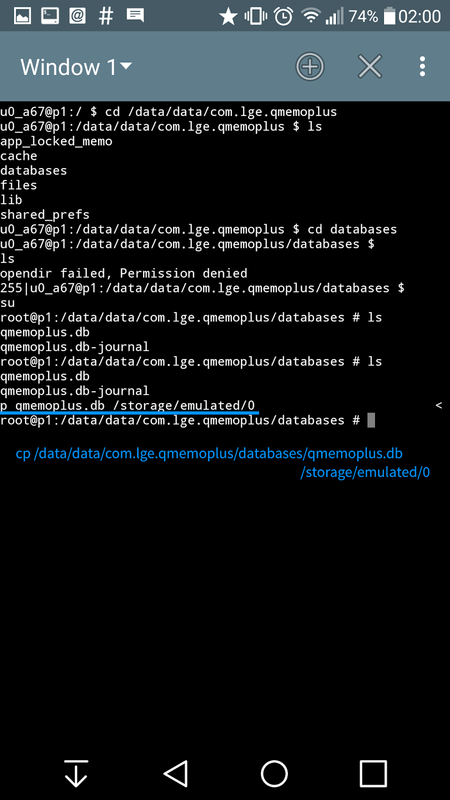 Well, it turned out that the folder at "storage/emulated/0/Android/data/com.lge.qmemoplus" only contains the following: "Audios, Drawings, Images and Videos" - not the memos itself. 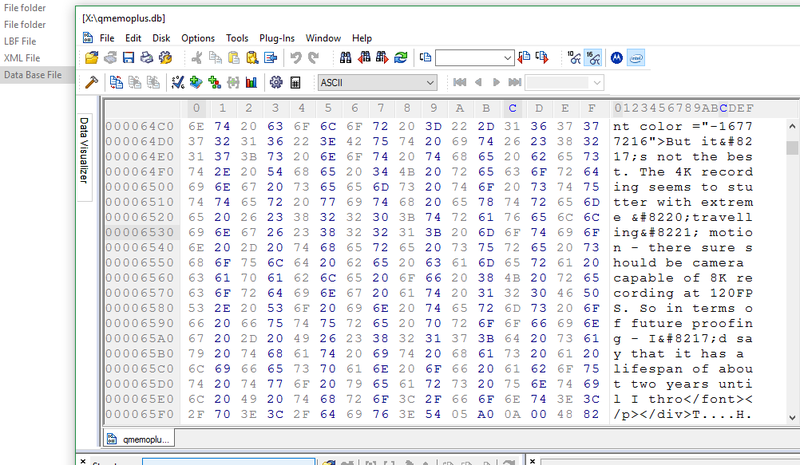 And so, with a little bit of digging around the root directory, the actual path of the QuickMemo memo database was found. 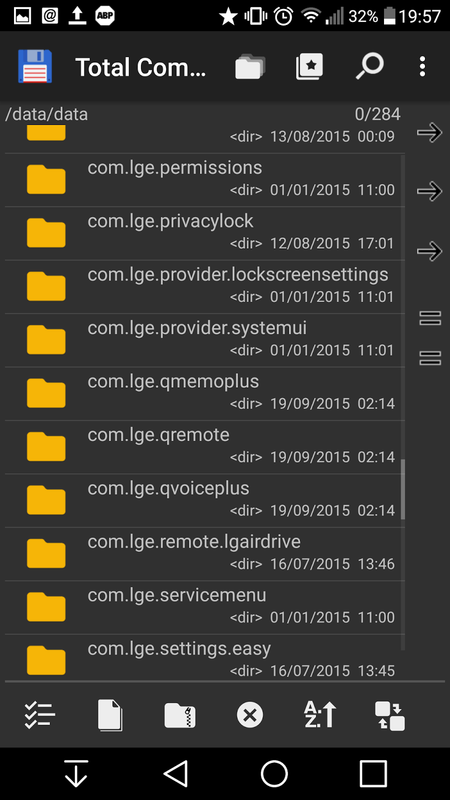 Note that you may need root to access this folder (where rooting a LG phone is trivial). 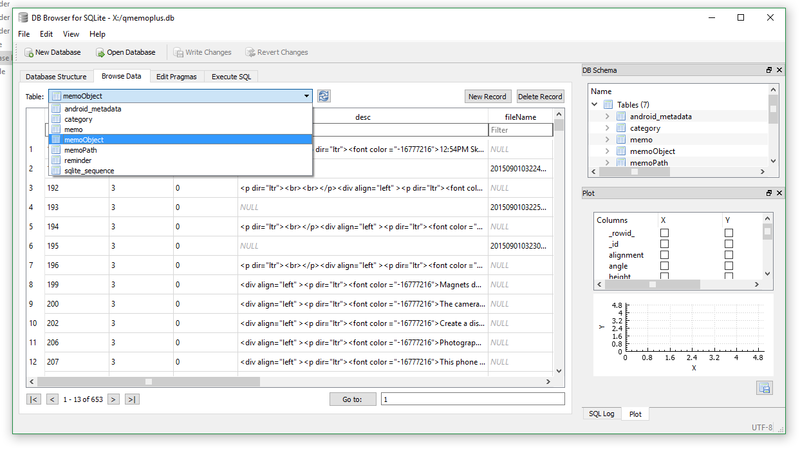 Root is required to easily access the database file at the specified path. 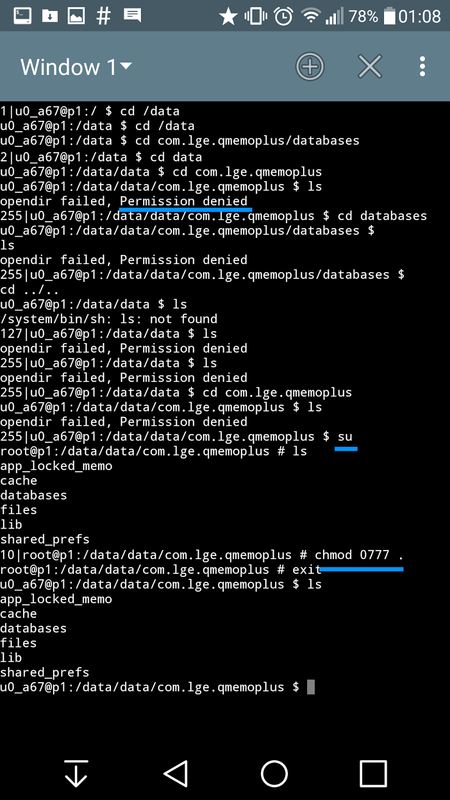 An alternative method could be through recovering the LG (G4) Quickmemo+ file from a real backup, although it appears that the backup encrypts, or otherwise hides the database file.